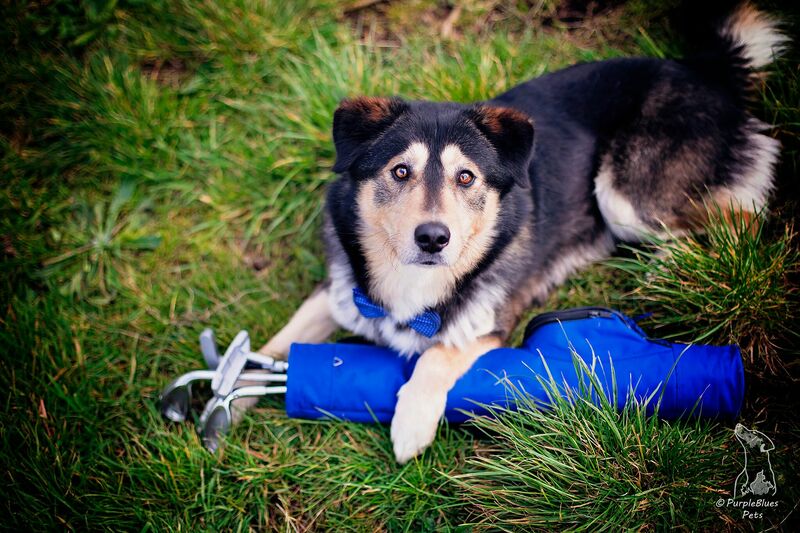 Golfers can tee up to raise vital funds for local dog rescue and adoption charity, MADRA, at their Putts for Paws event on Friday, May 10th at the Connemara Championship Golf Links, Ballyconneely. 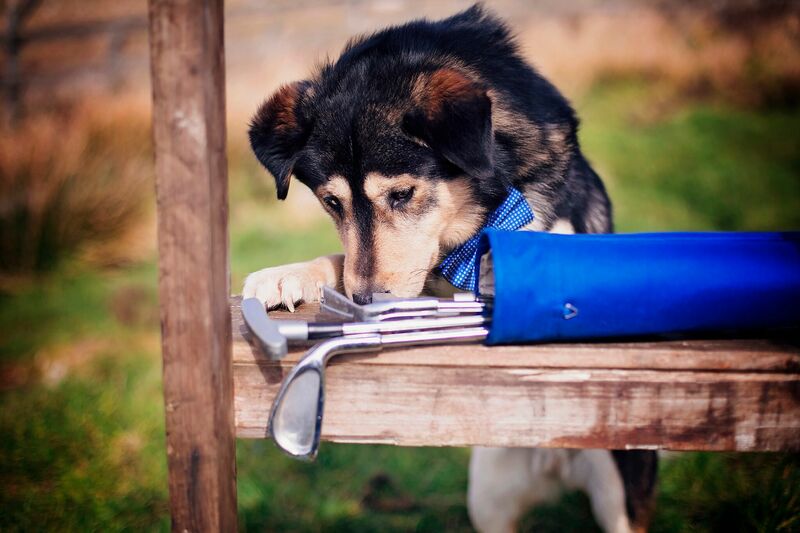 This am-am golf classic will swing into action at 12pm and the MADRA team are hoping the event will drive Galway golfers out to support the canines in their care. 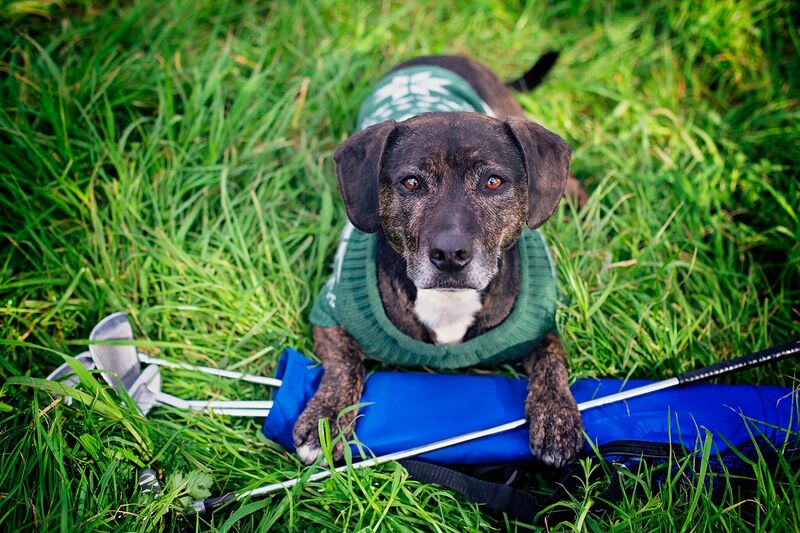 You can take part in the Putts for Paws event on Friday, May 10th by entering a team of four players (ladies, gents or a combination of both) for €160. However, if you can’t play on the day, you can still support MADRA by sponsoring a tee box for €100 or sponsor a prize for the winning teams. 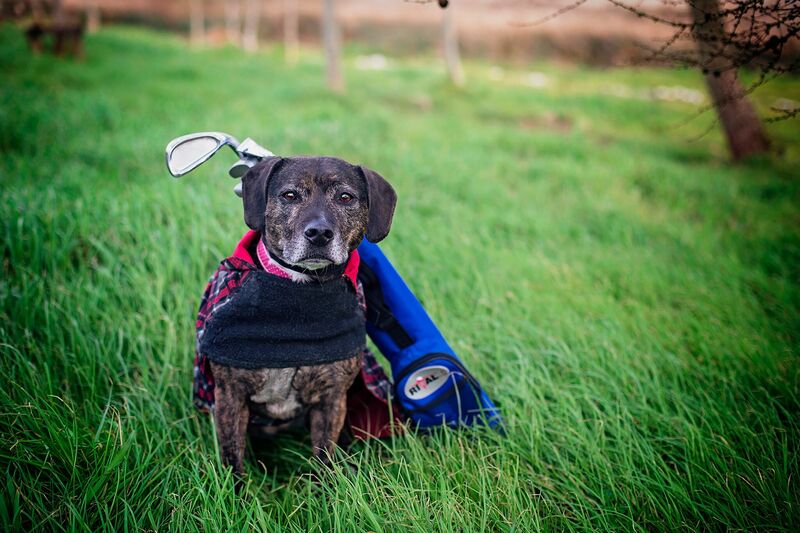 “The Putts for Paws am-am golf classic is a major fundraising initiative for us,” explains MADRA co-founder, Marina Fiddler. “We are thankful to all of those who have supported us so far, and we would love to have even more attendees from Galway and surrounds, to really make this event a success. 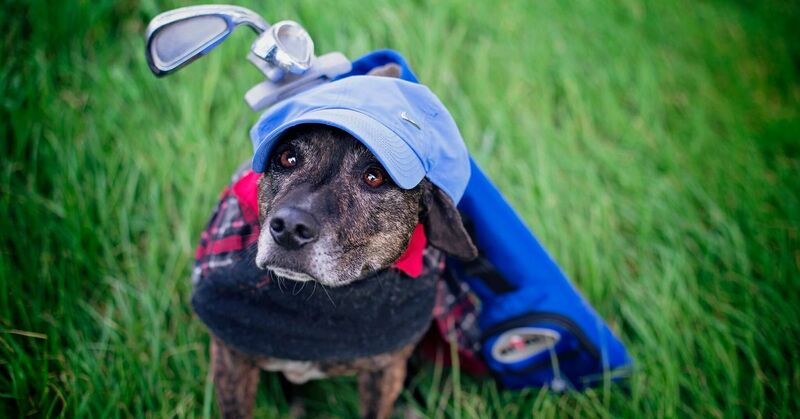 “There are great prizes for the first six teams and all proceeds on the day will go directly to helping the dogs in our care and finding them the ‘forever’ home they truly deserve,” she said. For enquiries, please email madragolf@gmail.com or phone Austin O’Toole on 087 2383680.